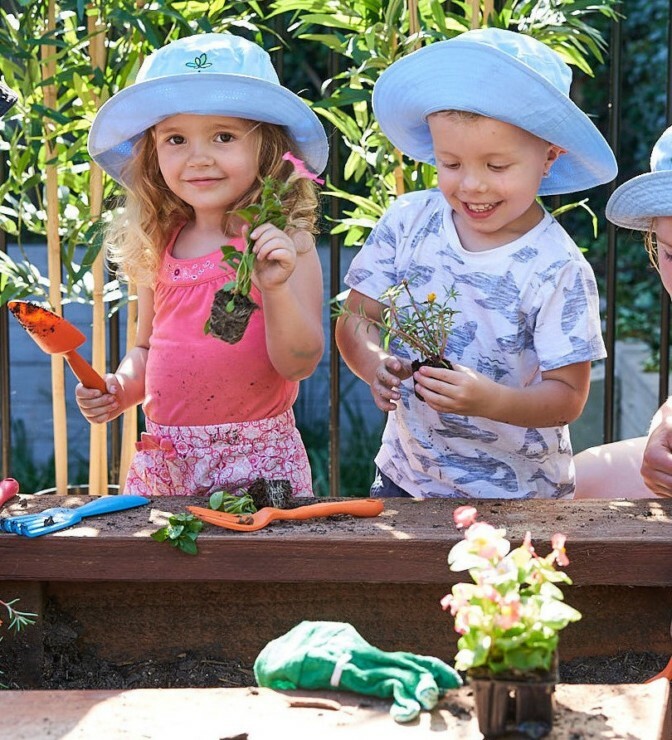 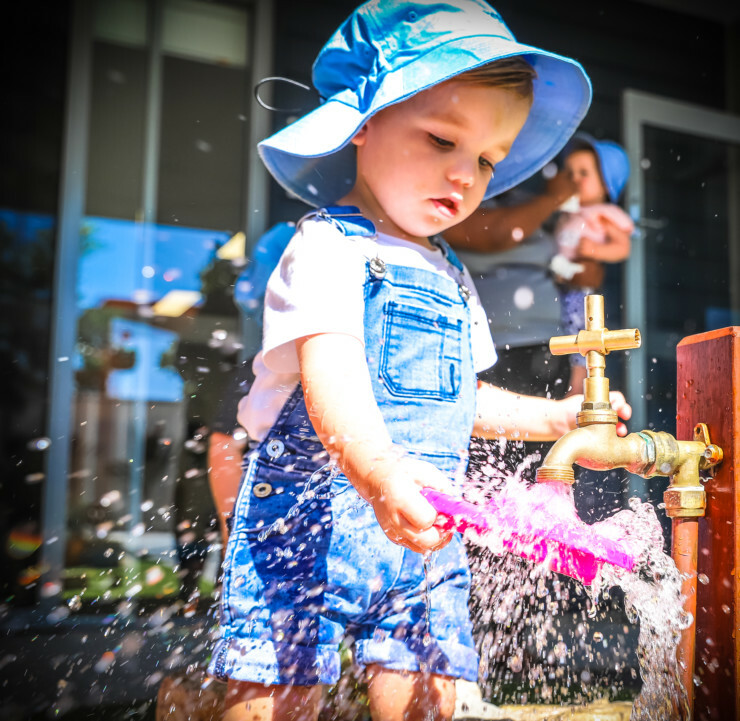 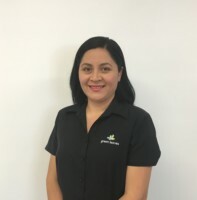 Green Leaves Early Learning Cairnlea is located in the heart of the Cairnlea community with ample parking and walking distance from local schools, community hubs and shopping centres. 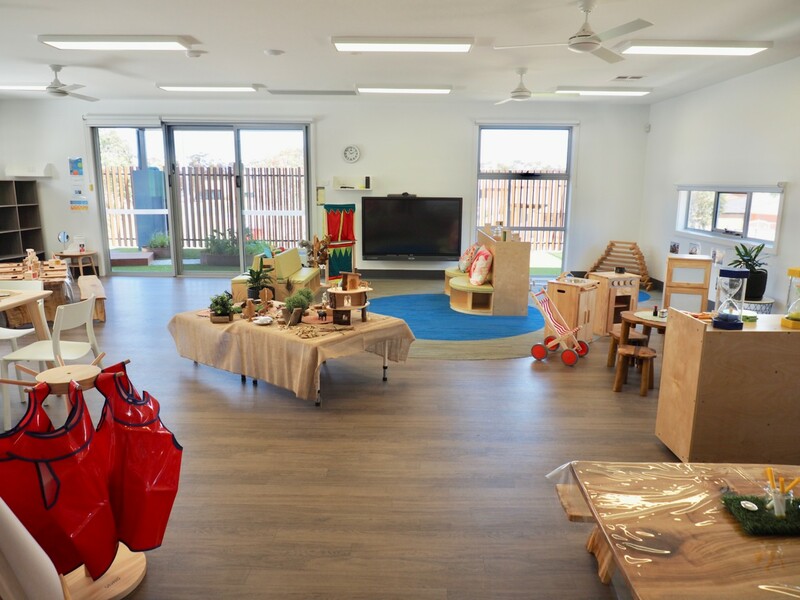 Our new two-story early learning educational haven for children 6 weeks to 6 years, sets a new high-quality benchmark for education and care in the region. 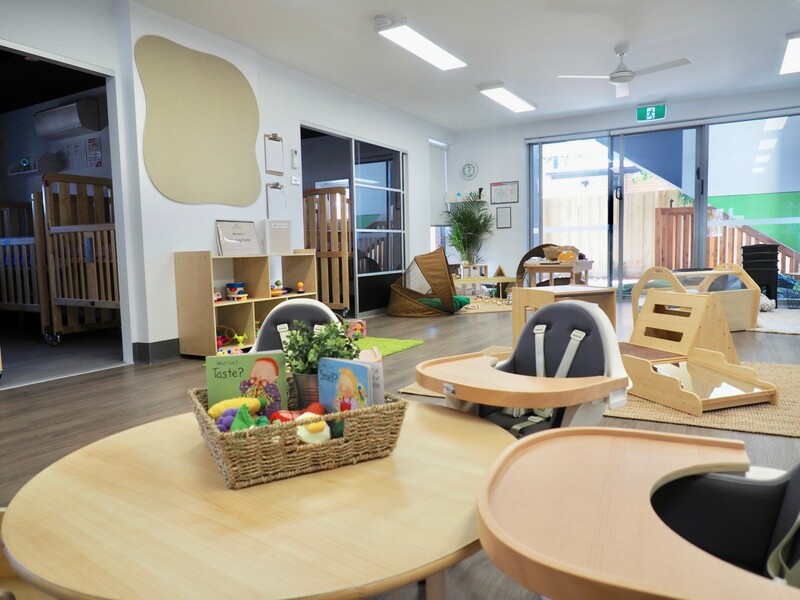 Our unique community lounge is a favourite with our families where they can network with the education community, and other parents over a barista made coffee and freshly baked treats. 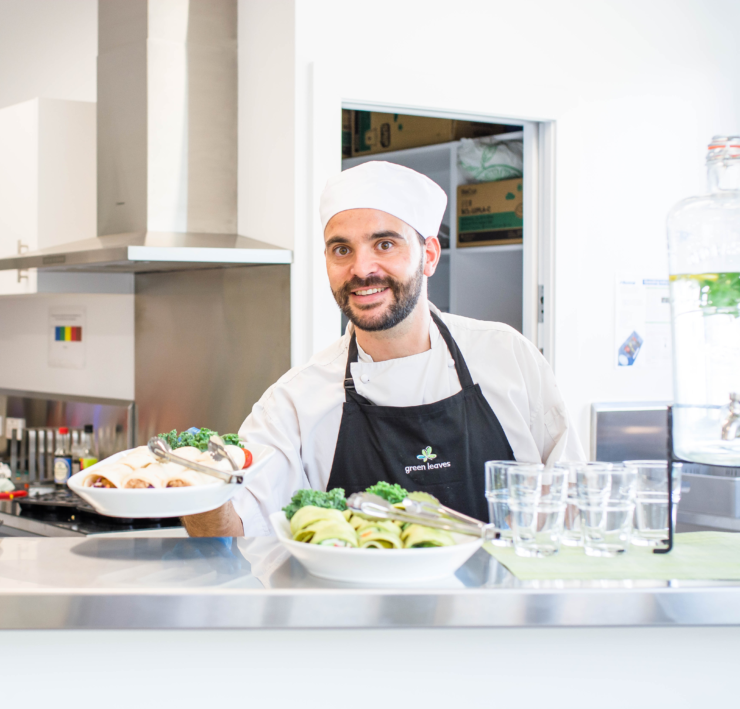 On our ground level, you’ll find our Chef’s kitchen, and four learning hubs thoughtfully resourced for each age group, while three additional learning hubs on the second floor. 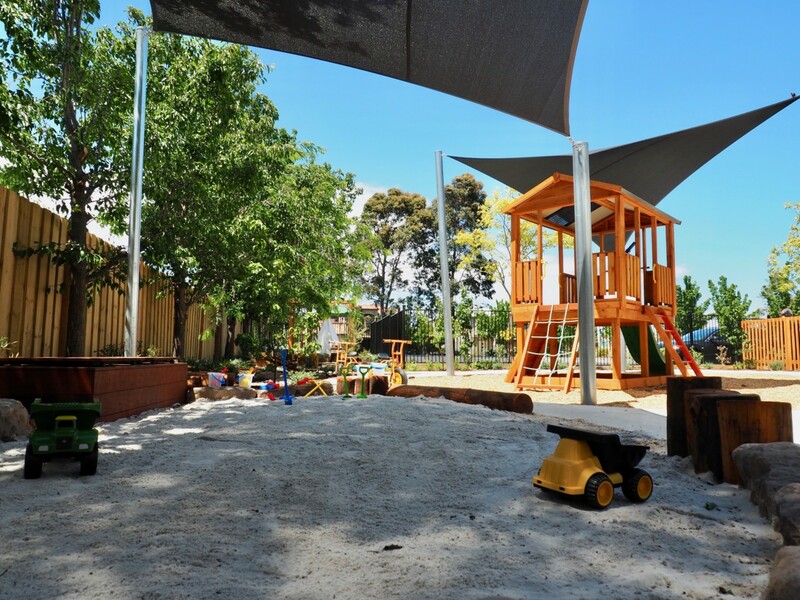 The learning environments upstairs open out to a sensory garden and views of Shearwater Meadow Reserve where children delight in bringing their wildlife sightings into their everyday learning. 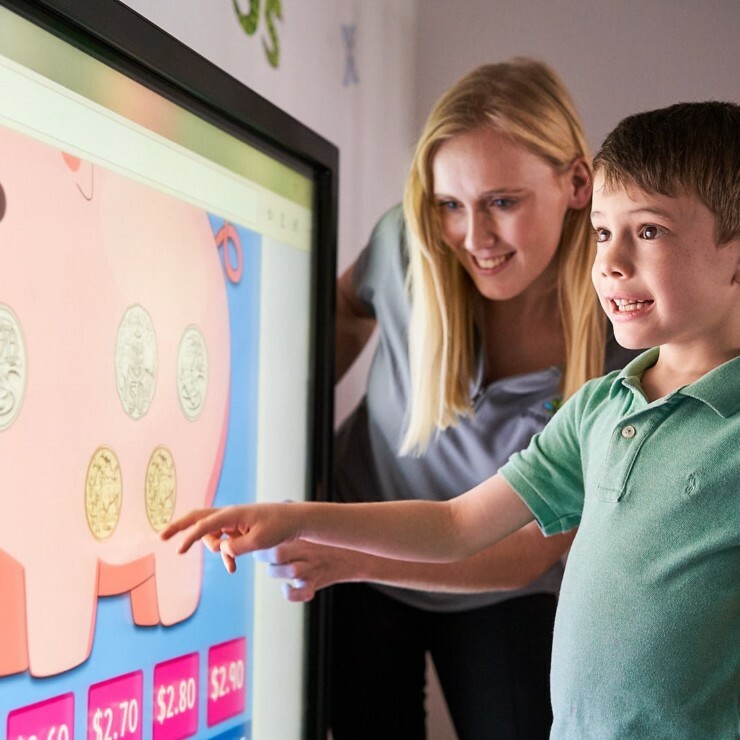 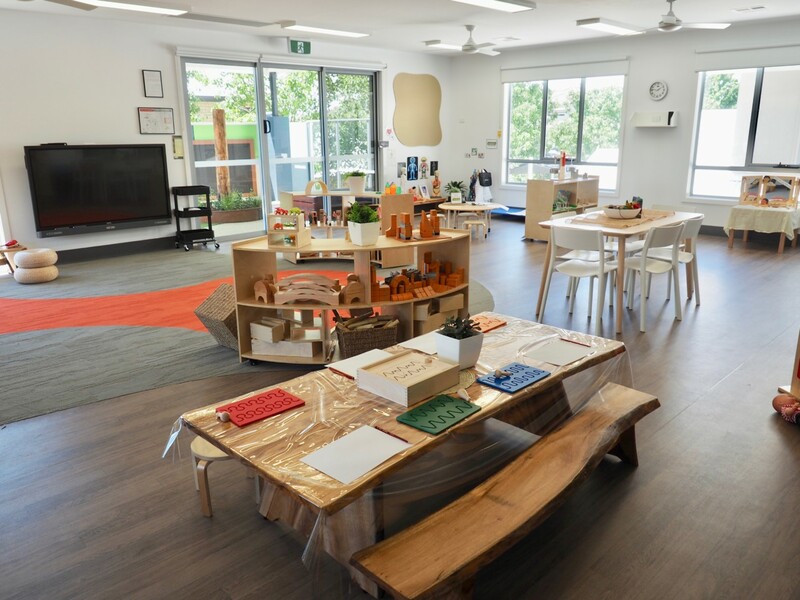 The learning environments are cleverly designed ensuring the resources are eco-friendly, sustainable and meet the needs of curious, active minds. 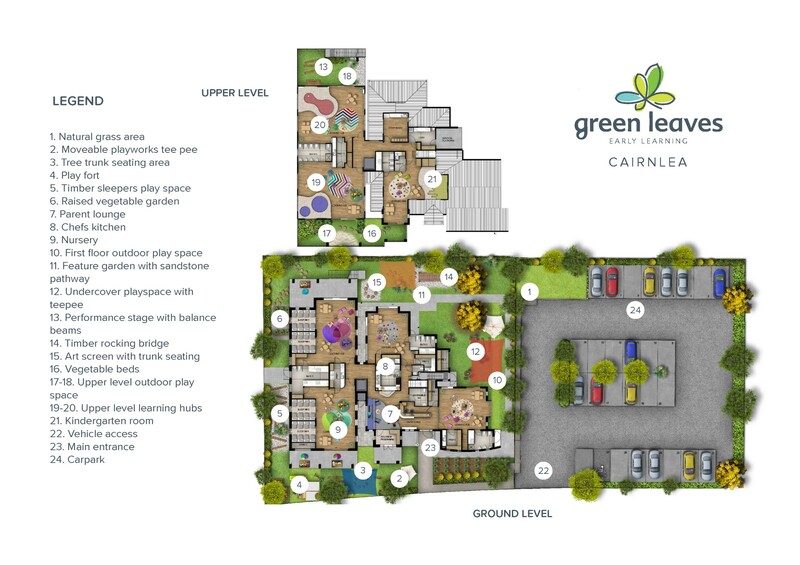 My team and I are so grateful to work in such a beautiful centre and welcome the opportunity to share with you many more great things that Green Leaves Early Learning Cairnlea provides. 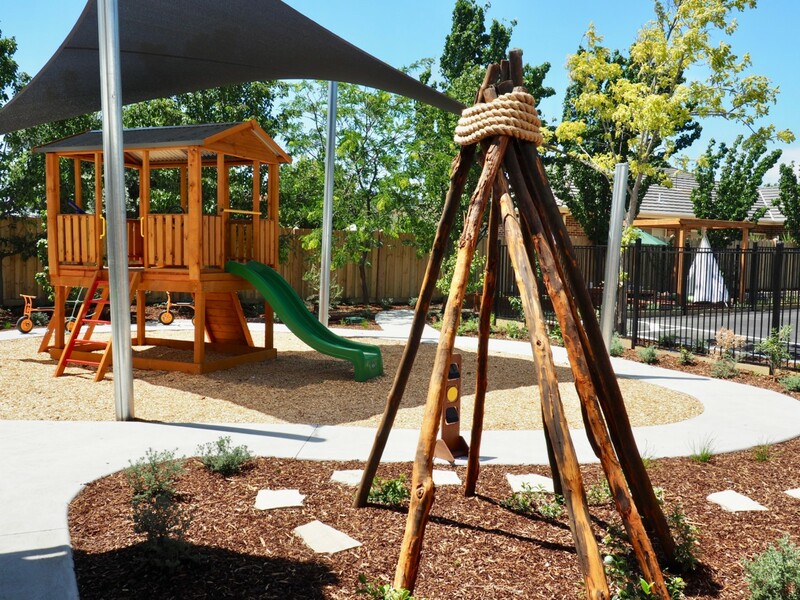 Feel free to call or pop in for a tour any time.